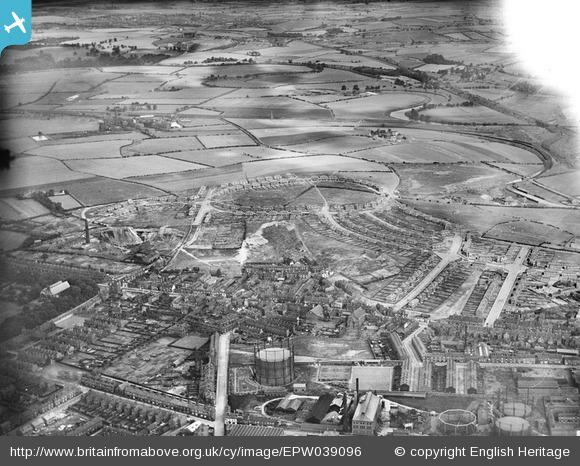 These aerial photos from 1932 show Eastmoor and the dark chimneys of the two brickworks. 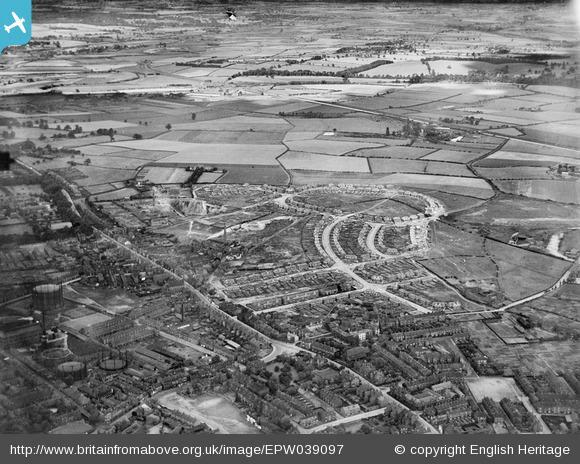 East Moor, 1932 - Britain from Above.  Hover your mouse over the imageTap here to show/hide annotation. 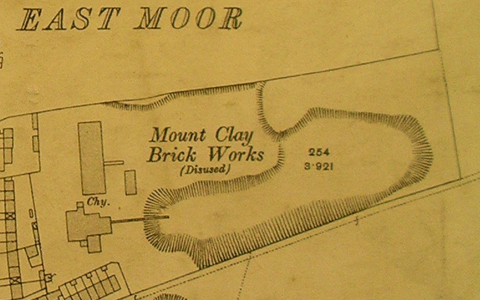 In this picture, it's hard to see the chimney of the Mount Clay Brick Works, but it is quite evident in the next two photographs. 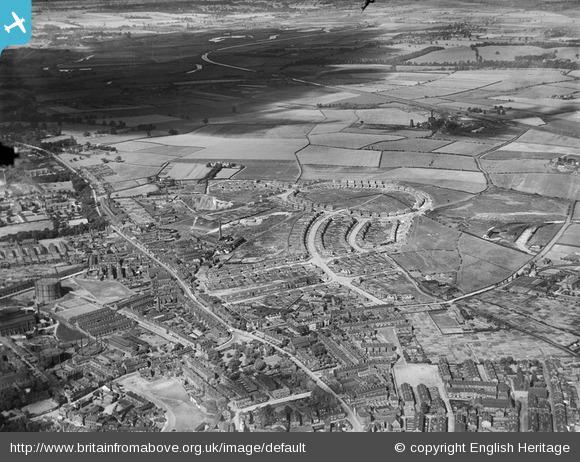 Mount Clay Brick Works, not far from much of the history of the Wakefield Bagnalls, shows like a scar on the landscape on old, Ordnance survey maps (See The Time Machine), and it seems it may at one time have been a brick factory run by the Bagnalls of Wakefield. Now, you would not guess it had ever existed as you look across the playing field which now occupies the space that the factory once did. This notice from the London Gazette on 3rd December, 1872, mentions the passing of the brickworks from a partnership between William Kay and John Dunn into single ownership by John Dunn. Perhaps this brick was made there, or at the brickworks in Accrington as related to me by - Margaret Johnson and - Michael Webster . ... they are Accrington brick. Grandpa did have a brick factory there and Granny had to run it for him in the 1st World War. He left her to do everything plus five children, two of which died.  After the war I think he sold the brick factory so they would not have been his that he used on our house. Mother loved the red but I don't much like it, too shiny red! 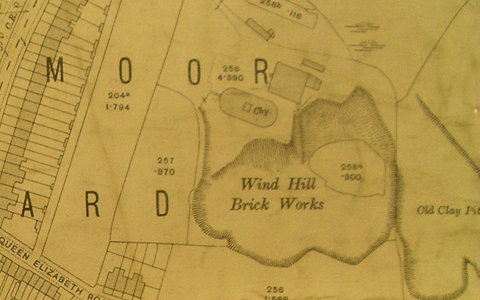 There is also nothing much left of the Wind Hill Brick Works except for an open playing field and several surrounding streets with names such as Wind Hill View and Wind Hill Close. - Michael Webster 's recollection below connects the Bagnalls with Wind Hill Brick Works. 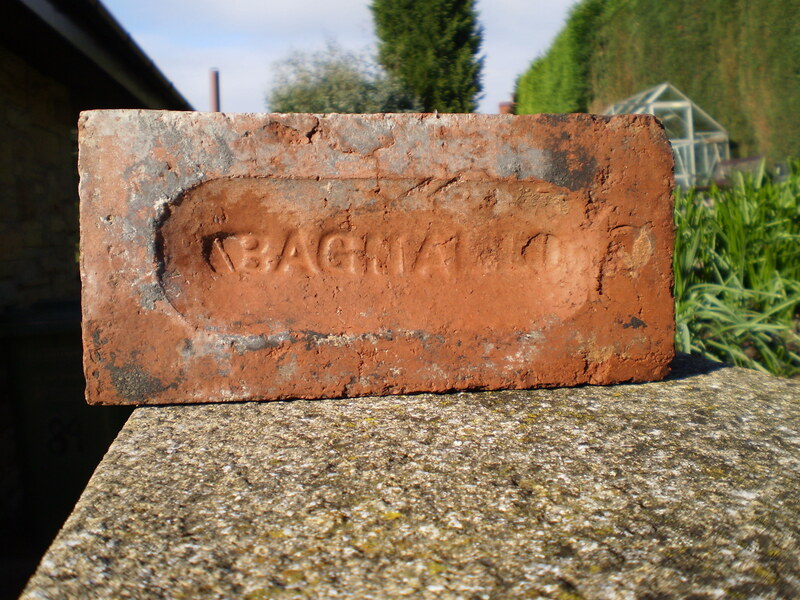 There is also a sample Bagnall Brick on the Old Bricks - history at your feet website.